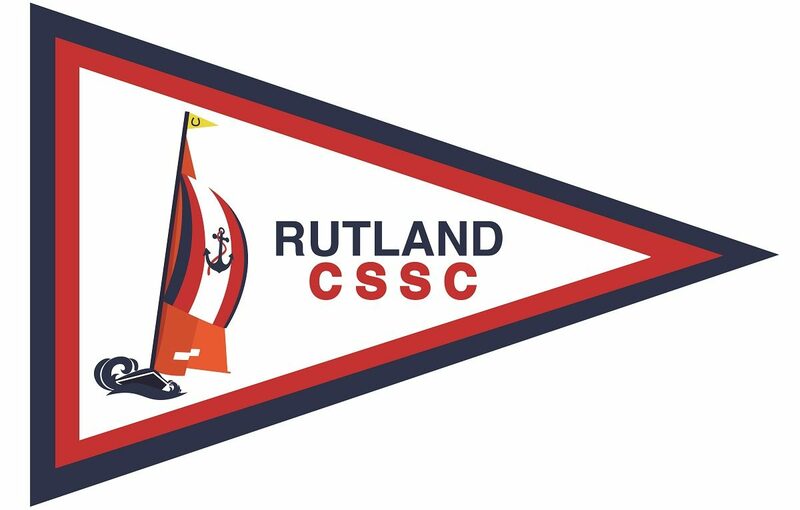 Members’ Winter Sailing Days are open to all paid-up members of the RCSSC. The Soling is the only boat available for Winter Sailing with the proviso that the weather is suitable AND an Approved RCSSC Soling Helm is available. Additionally, the Soling Helm would need to be satisfied that the crew were sufficiently experienced and capable of sailing the Soling should they need, in an emergency, to take over and safely bring the Soling back to the pontoon, recover, and properly store. Please remember that you need at least two members on any given day to sail, one of whom must be an Approved RCSSC Soling Helm. If you are the only person booked to sail on a particular day, head over to the forums and post into the Fancy a Sail section that you’re looking for a sailing buddy. Happy Sailing!